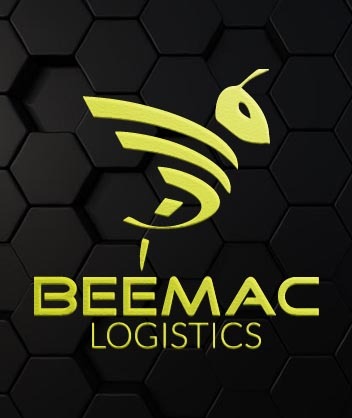 Beemac Logistics is a premier, multi-modal full service transportation and logistics provider headquartered in Beaver PA. Our swarm of logistics experts provides cost effective solutions to your transportation challenges throughout North America. We’ve partnered with over 15,000 carrier partners, along with Class-1 railroads, steamship lines and all major barge lines. 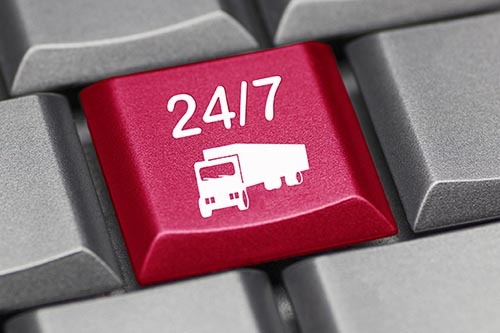 Beemac is a single source solution for all your transportation related needs, including end-to-end visibility and the industry’s best service, 24 hours a day, 7 days a week. We provide full scale multi-modal transportation management services; offering truckload, LTL, intermodal, air, ocean, warehousing, and specialized hauling services to customers throughout North America. Beemac’s expertise flies far and wide. 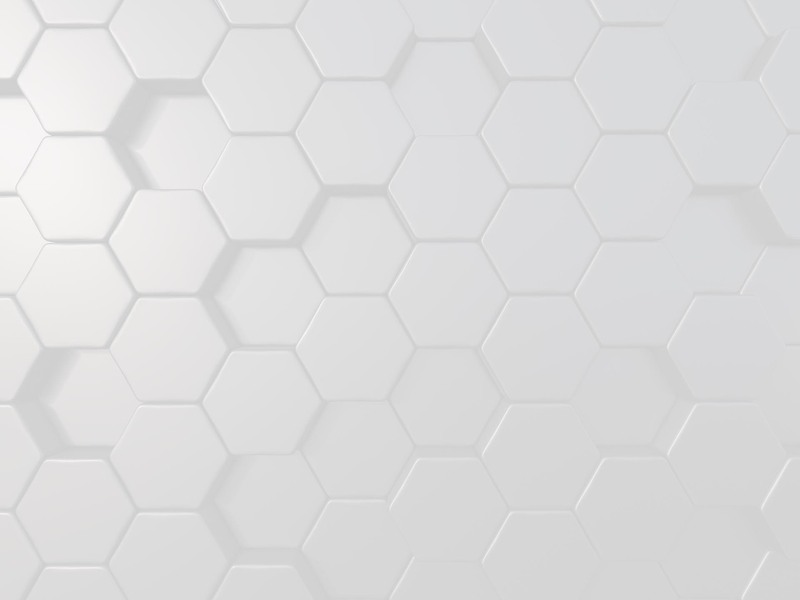 We’re logistics industry experts across all modes and diverse industries, including oil and gas, steel building materials, plastics, cotton, CPG, import/export, and many more. 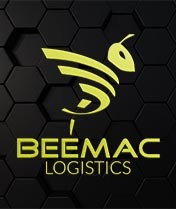 Since 1984, Beemac Logistics has prided itself on unmatched service and the quality of our employees. We understand the importance of operating with both precision and integrity in everything we do. Beemac handles thousands of loads per month across all major freight modes; including flatbed, van, refrigerated, rail, barge, ocean and air. One SWARM. One GOAL. 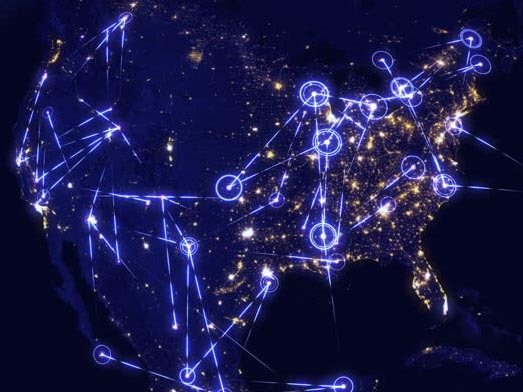 We are a team of dedicated, passionate logistics professionals focused on providing the best experience possible for our customers, carriers, employees and community. Beemac is committed to excellence through innovation, best in class technology and value-driven solutions. Our unwavering commitment to exceed customer expectations is more than just words. We walk in our clients’ shoes every day to continually make every aspect of the Beemac experience extraordinary!